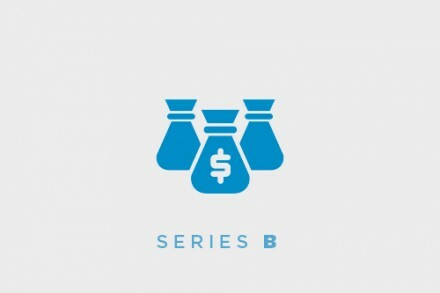 Wiliot, a San Diego, CA-based fabless semiconductor startup, closed a $5m funding round. Backers included Qualcomm Ventures, the investment arm of Qualcomm Incorporated, and M Ventures, the strategic, corporate venture capital arm of Merck KGaA, Darmstadt, Germany, a science and technology company. The company has raised a total of $19m in its first 10 months. 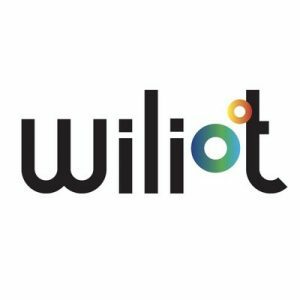 Led by Tal Tamir, CEO and co-founder, Wiliot is advancing wireless technology that aims to eliminate reliance on batteries or wired power to accelerate the Internet of Things. The new technology, which powers itself by harvesting energy from radio waves, enables a sensor as small as a fingernail, as thin as a sheet of paper, and an order of magnitude reduction in price and cost of maintenance. Possible applications include wide-ranging in scope, including connected packaging and products such as apparel, more accurate indoor location and affordable Real Time Location Systems. Wiliot has its research and development arm is based in Israel.